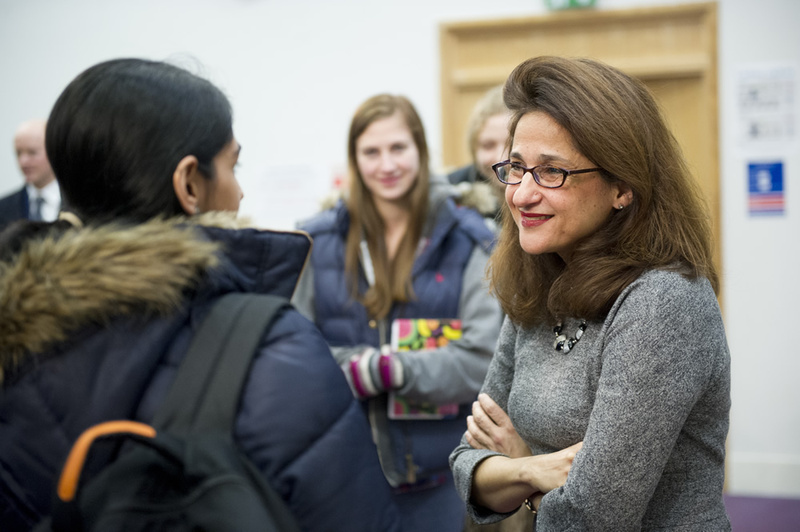 Minouche Shafik, Deputy Governor for Markets & Banking at the Bank of England, visited The University of Warwick to deliver a lecture as part of the Warwick Policy Lab/Department of Economics 360 lecture series. 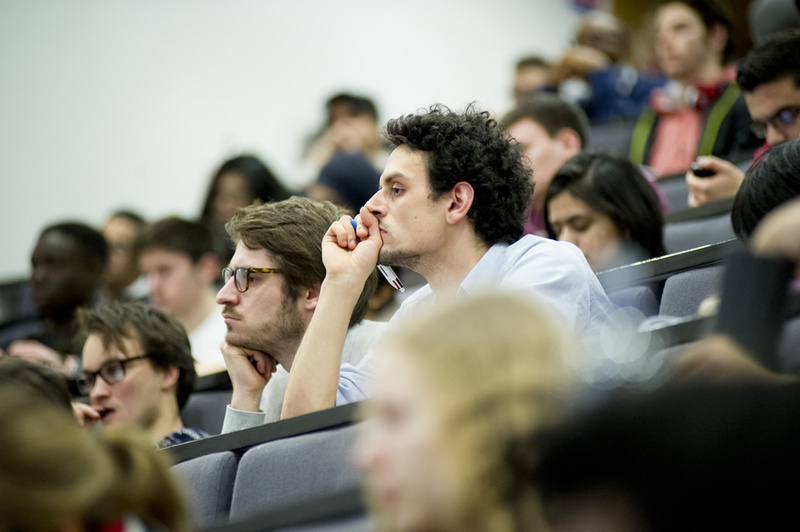 Minouche delivered her lecture, entitled "Goodbye ambiguity, hello clarity: the Bank of England's relationship with financial markets", to a packed lecture theatre of students, staff and guests, and afterwards fielded questions from the audience in an interesting Q&A session. 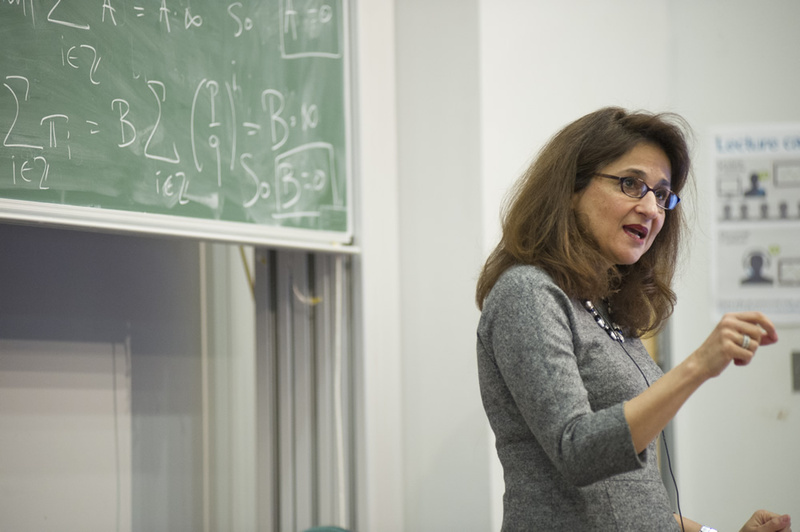 We caught up with Minouche for a very quick chat about her lecture, why she came to speak to economics students at Warwick and to get her advice for current students. View more photos from the event in our Flikr gallery. The full lecture will be available on the Department of Economics YouTube channel at a future date.